Smooth starts are rare in the food truck world, as Conor and JP know all too well. As owners of Copper Chefs Food Truck and Catering, they’ve endured their share of trials and tribulations bringing their French-American bistro cuisine to the Houston community. This week, we reap the benefits of their hard-won wisdom! 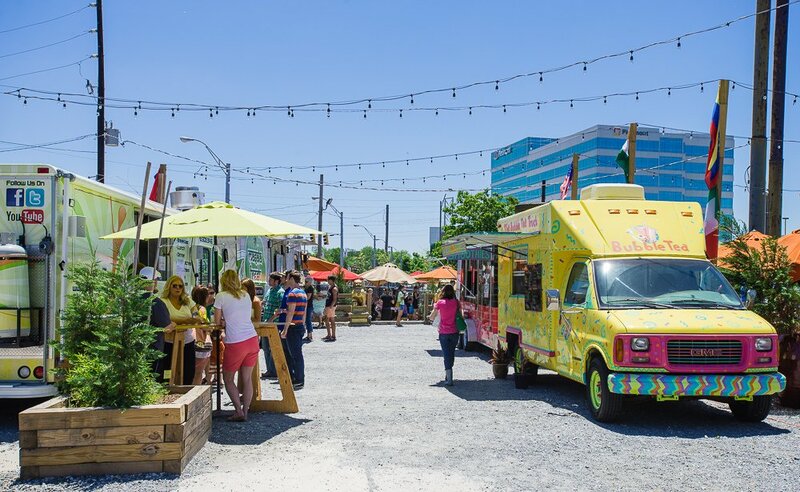 In this episode of the FoodTruckr School Podcast, the Copper Chefs reveal what to expect from your early days as a FoodTruckr, and how to prepare for bumps along the way. Generator hiccups, health inspection hurdles, adapting to a mobile kitchen…you name it, the Copper Chefs have tackled it. No matter where you are in your food truck career, you’ll want to hear Conor and JP’s advice on what to expect on your road to success. I can’t thank these two talented chefs enough for sharing their knowledge and insight. Enjoy! Please leave a rating and review on iTunes, and share this podcast with your friends and family! 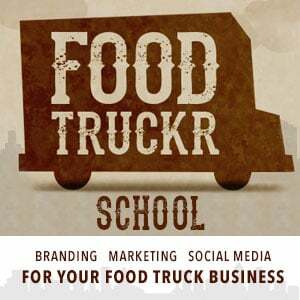 Thanks so much, and we’ll see you in the next episode of The FoodTruckr School Podcast!